A rugged landscape, vertical vineyards, spectacular views – these form the unique geographic setting of Bodegas Bentomiz. Sheltered by the Maroma mountain range in the back, yet with the Mediterranean Sea in sight, nature provides the perfect conditions for winemaking, as well as for a relaxing afternoon with a glass of wine in your hand. 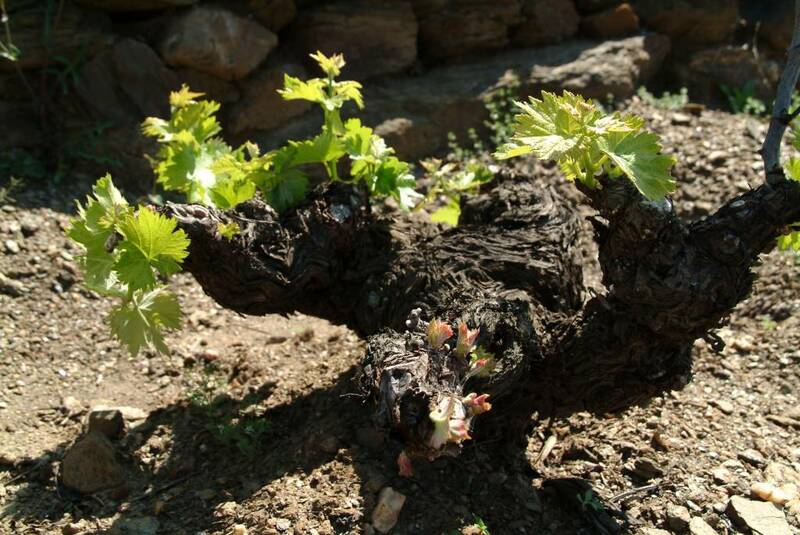 Our 80 to 100-year-old vines flourish in slate soils at heights between 500m and 800m above sea level. There are just sufficient winter rains; we enjoy a precipitation of about 500 litres a year. In our long, dry summers, the heat is softened by sea breezes, and night temperatures drop even further. The rugged landscape is not easy to work – mechanisation is not possible and hoeing and harvesting the steep slopes make labour truly heroic. The vines are ‘bush vines’, grown ‘en vaso’. We trim the previous year’s shoots off at the end of the winter so that the new sprouts grow into branches with leaves that form a bush and provide the fruit with an essential shade – and our humidity is so low that the grapes can ripen low near the ground without any risk of rot. Experimenting with a combination of modern and traditional vinification techniques has proved successful. To obtain the perfect balance of concentrated sweetness and acidity we sun the grapes after picking. This traditional technique can be applied either by laying the bunches on the local ‘paseros’ (raisin-beds) or on floating racks (our own invention and production) that allow the air to move over and under the fruit. When they are laid in our forecourt the bodega seems afloat in a sea of grapes! Our wines are fermented in stainless-steel, temperature controlled tanks. We age some of our wines in oak barrels, others are aged ‘on the lees’ in tanks. We do not fortify our sweet wine range, preferring to stop fermentation with a cold-shock treatment, thus keeping the wine naturally sweet (unfortified). This method is time-consuming and labour-intensive, requiring great attention and care, but the freshness of our dessert wines make the effort worthwhile. 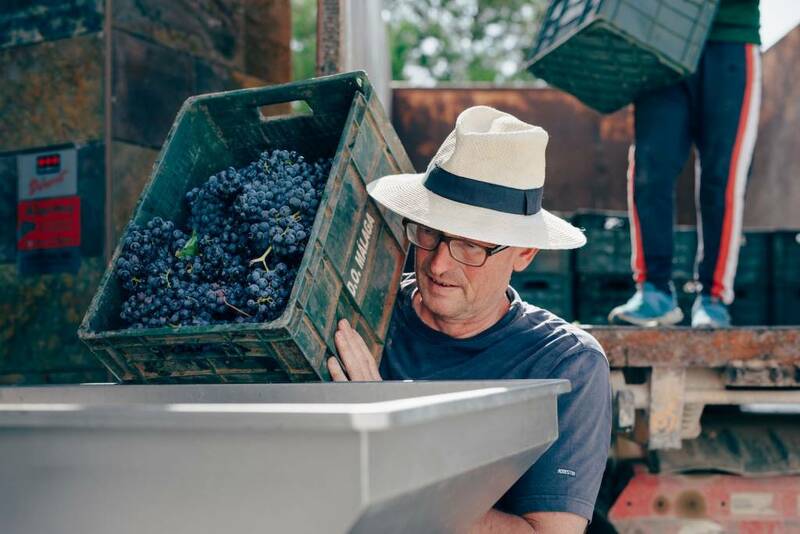 It is this balance between traditional and modern, and our dedicated, hands-on approach, that has allowed us to produce an exceptional range of fresh, delicate, elegant wines. Over 20 Michelin-starred restaurants in Europe serve the Ariyanas wines. These include restaurants such as El Celler de Can Roca, De Karmeliet, SantCeloni, Ramon Freixa, Enoteca Paco Pérez, and De Kromme Watergang.